Most businesses that sell directly to the consumer use Level 1 credit card processing for handing transactions with Visa, MasterCard and American Express. However, if you specialize in doing business with other businesses and your primary business model is conducting business with small to medium sized businesses, you might be using Level 2 processing or perhaps should be using Level 2. This is ideal for limo or ground transportation companies who do business between each other. We’ll save that for another article and go right to Level 3 processing. Level 3 payment processing is used for transacting business with larger corporate or government purchasers. Using Level 3 will help optimize interchange rates and save you money as a merchant. With Level 3 processing, there are many more fields of information to complete on each transaction that help the accounting department of the purchaser reconcile purchases. There may be anywhere from 15 to 100 fields of information to complete based upon the cardholder entity. The most important benefit is for the customers who use these cards to maintain tight controls. These cards, commonly known as P-Cards or Purchase Cards look and act the same as any other credit card except they can be controlled by restrictions such as who can use it, how frequently it can be used and the size and dollar amounts of purchases may be restricted. As an example, a fire battalion chief may be authorized to buy food for his crew fighting a major fire but cannot buy office supplies that are readily available at headquarters. Having these controls are necessary for organizations that may have total credit lines on an account of $500,000 to more than a million dollar line. Level 3 processing allows the holder of the account to carefully track where money is going and why. You may be able to attract major corporations and government agencies by offering this service to them. Some entities might not use your services simply because you can’t provide the level of detail they need to control the card spending. Most government agencies only use Level 3 cards for purchasing. You also will benefit from faster account settlements. You pay lower interchange fees by accepting Level 3 credit transactions. Because of all of the extra information required, fraud becomes much less likely, and you’ll be rewarded for helping to reduce the risk of credit card abuse by completing the extra fields of data. Will Level 3 Work for You? Level 3 processing isn’t for all merchants. If you deal mostly with retail consumers or small businesses, you’re probably fine with Levels 1 and 2. However, if Level 3 is right for you, there are two additional components you need to know about. While Level 3 is more secure, you must be PCI-compliant at all times. Submitting Level 3 data requires the use of specialized software that is accessed via a secure website application. 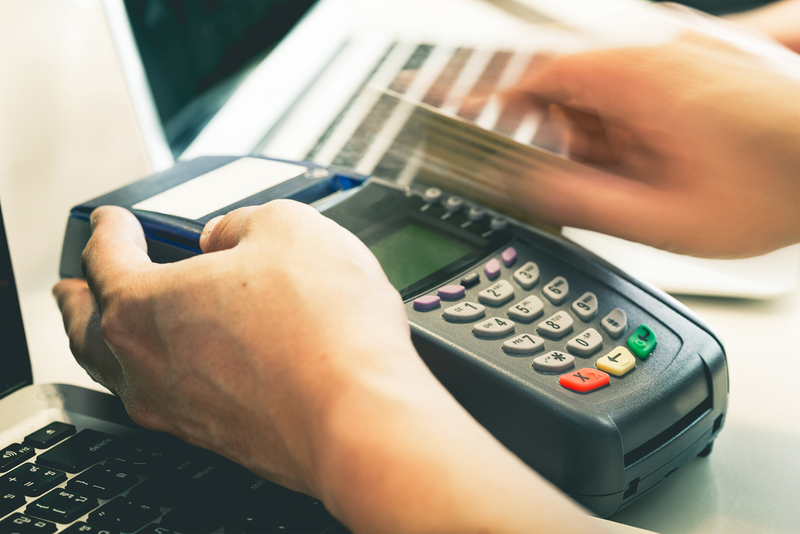 Data is typically passed to the payment platform via integration with a merchant’s software system such as FastTrak, LimoAnywhere, The Hudson Group or Clover systems.